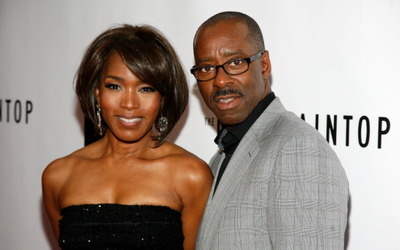 Angela Bassett is an actress and film director who is best known for her work on films like "What's Love Got to Do With It," "Malcolm X," "The Rosa Parks Story," "Notorious," and "The Jacksons: An American Dream." 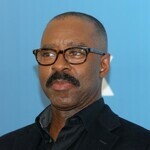 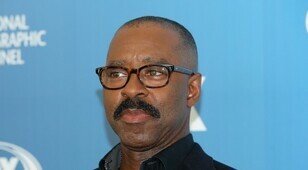 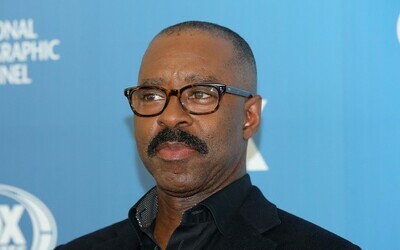 Courtney B Vance is also an actor who's most notable appearances include "Hamburger Hill," "The Hunt for Red October," "Law & Order: Criminal Intent," and "Lucky Guy." 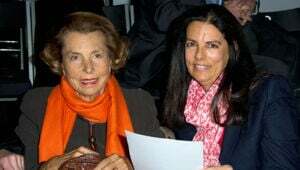 The college sweethearts met while students the Yale School of Drama. 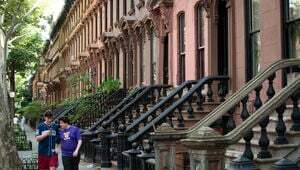 After graduation, in 1997 Angela married Courtney and they began the next phase of their lives together. As both of their careers began to take off, the couple was blessed with twins, Slater and Bronwyn, who were born via surrogate after years of trying to conceive.